MATTHEW2540 - Will you make it three? 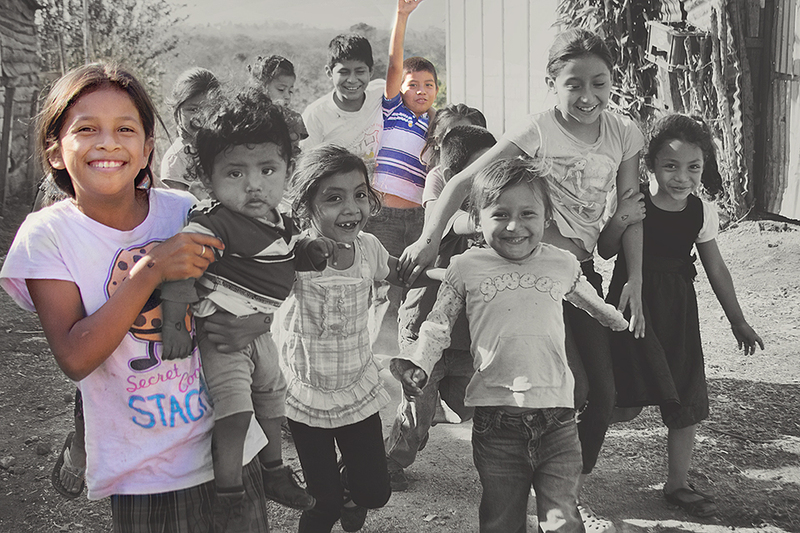 Only 2 out of 10 children in Guatemala complete high school. What would your child's future be like if they never got to attend school? What is the impact of your monthly donation? Only 2 out of 10 children in Guatemala complete high school. Jenifer, age 9, is on track to be one of the 2, but before Matthew2540 came into her community she was one of the 8. "I love coming to school. The teachers are great. They love me for who I am and I get to eat breakfast and lunch too! Before, I stayed home all day caring for my younger brother while mom worked cleaning houses in the city. She left before it was light and returned long after dark. It was then we got to eat the leftovers she was able to bring home from work. I didn't even know things like school existed. Now I dream of becoming a teacher." Being a small non-profit, we have the opportunity to get to know the children and communities we serve. In this campaign, we are working directly with a Guatemala non-profit, La Promesa, which translates to "The Promise", to raise funds to scholarship needy children to attend school. Each year on mission trips, we check on the progress of the children and build relationships with them and their families. We model Christian values and talk to them about careers and the importance of education to their future and their community. Slowly the culture is changing. Fewer children stay home all day, roam the streets or join local gangs to survive. Your tax-deductible donation makes this possible! The school year in Guatemala runs from mid-January to mid-October. Your commitment today allows more children to receive scholarships meaning more teachers and support staff can be hired providing security for their families as well. Join us. Choose to make a difference today! It is my pleasure to donate. Thank you Lynn for the goodness you do! This gift is to honor Morgan, Ann and Dave’s wish to have their Christmas gift be a donation to the charity of my choice. I hope this gift can be used to point these children to Jesus Christ as their Lord and Savior. I love support the kids that Matthew2540 helps! Being a small part of helping a child have a brighter future is priceless. Good luck on the climb for such a great cause!